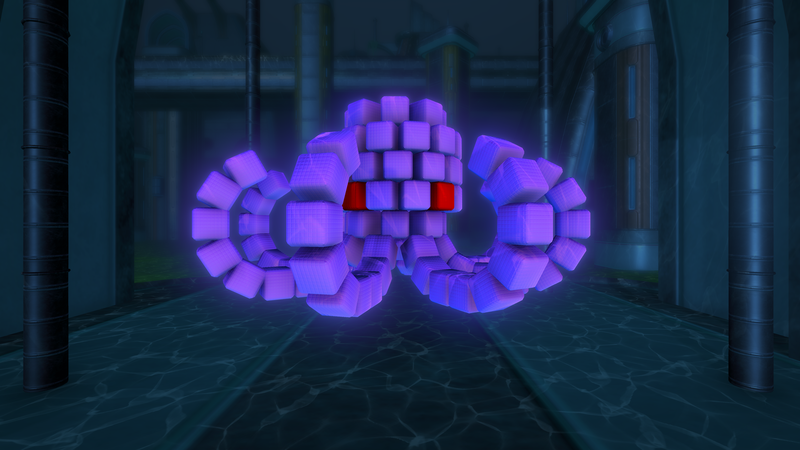 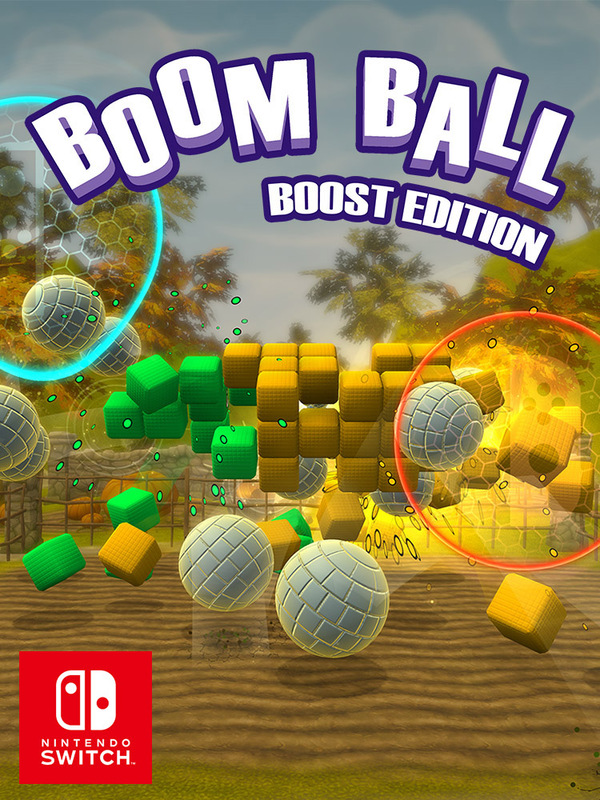 It's boom time again! 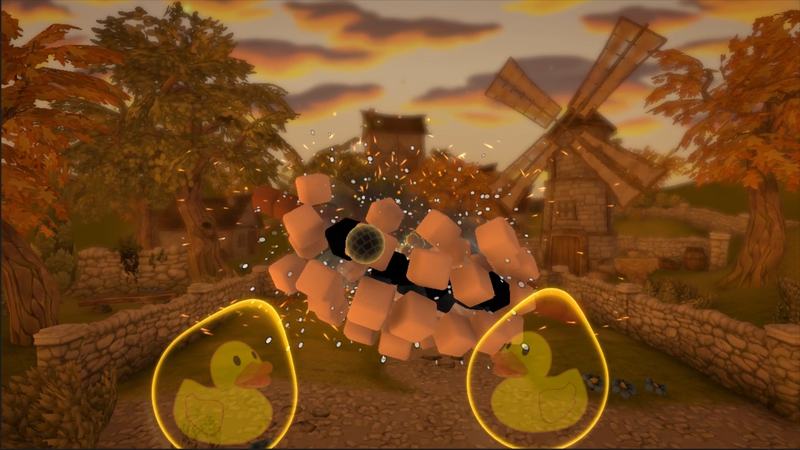 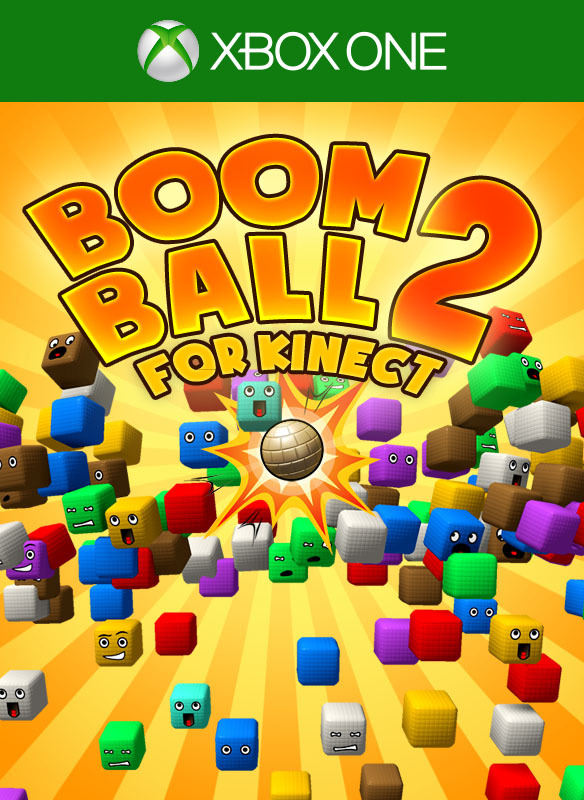 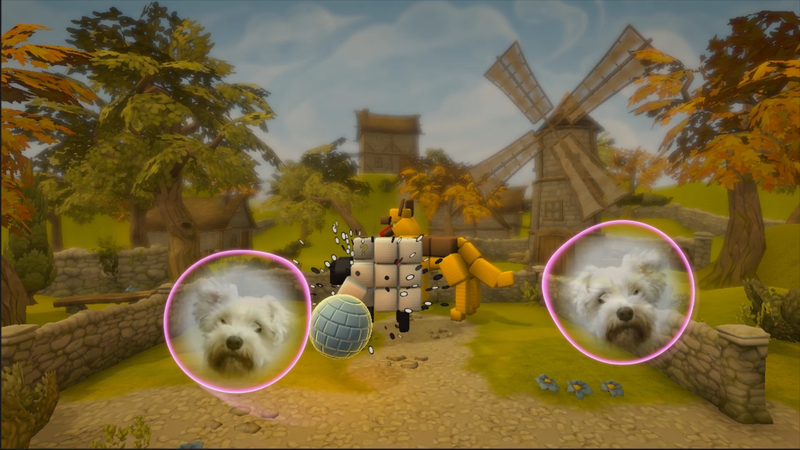 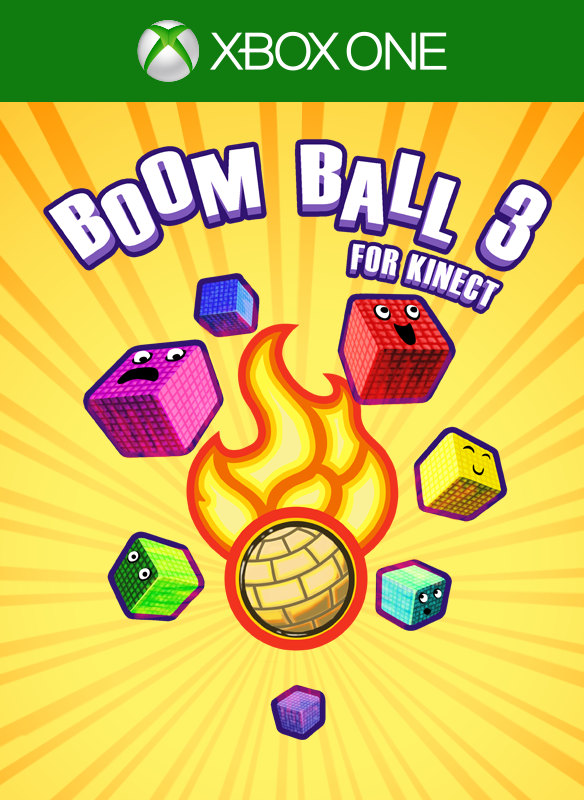 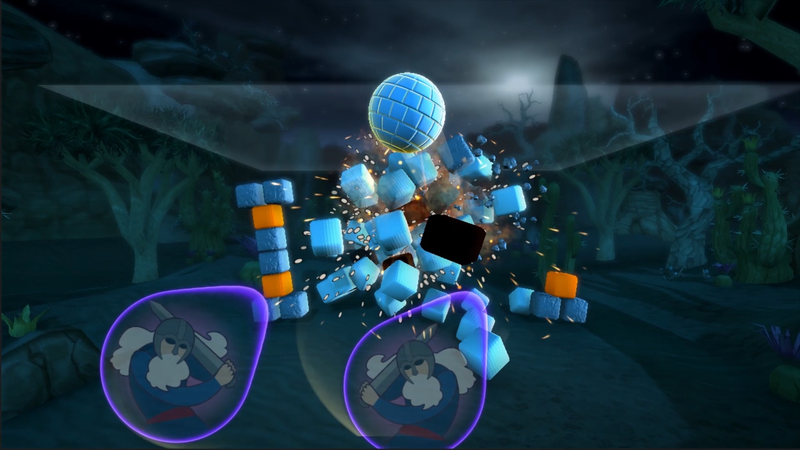 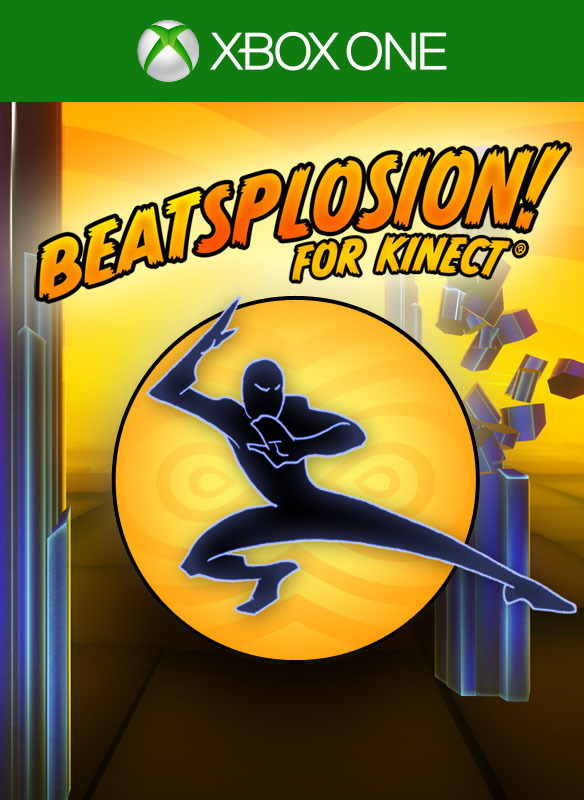 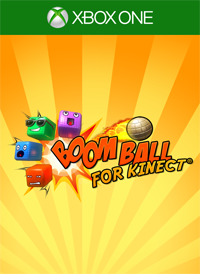 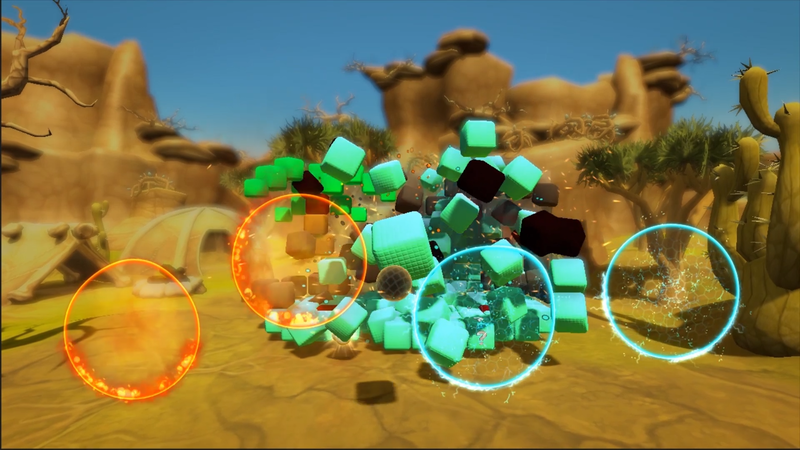 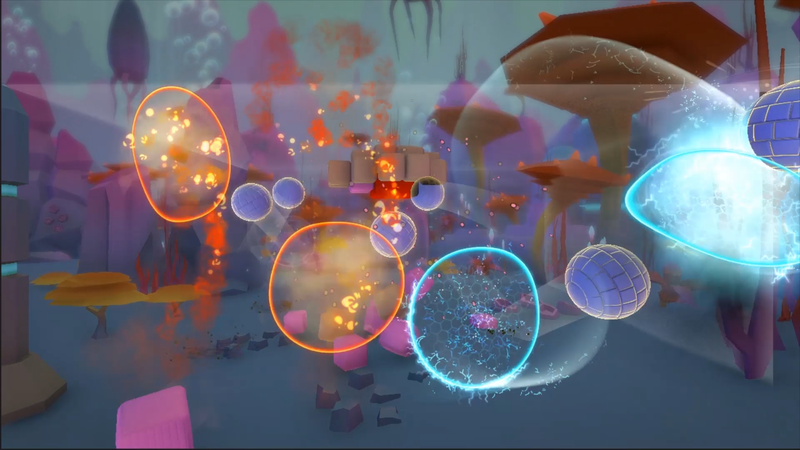 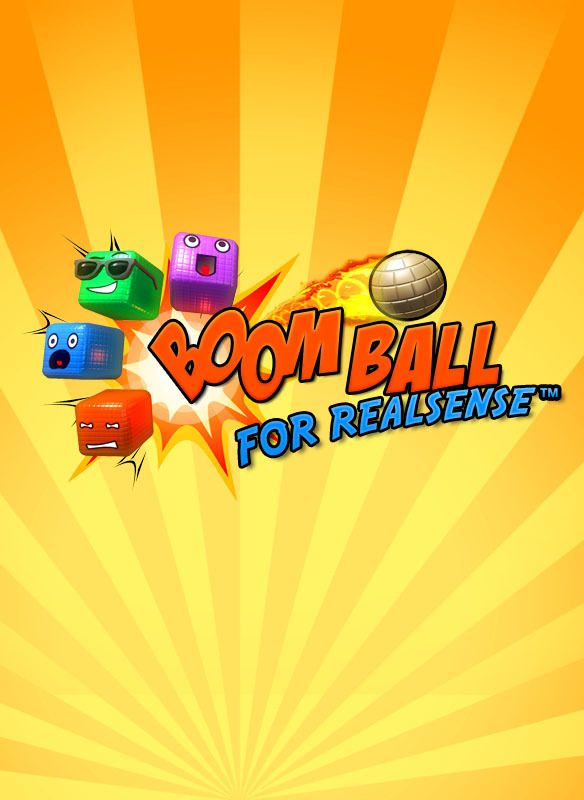 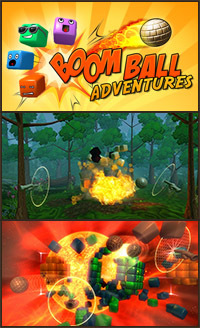 Boom Ball 3 upgrades the classic Kinect ping-pong game and takes you through new scenic landscapes full of cheerful cubic fun, plus customizations, Kinect photos and more explosions! 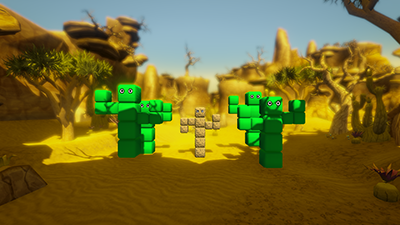 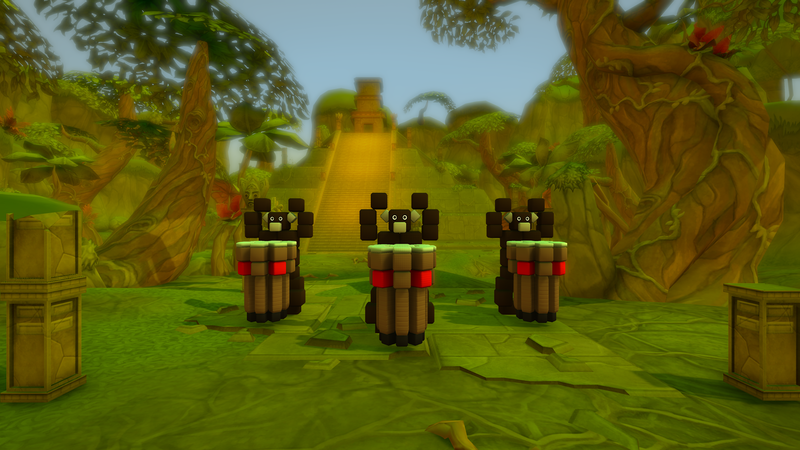 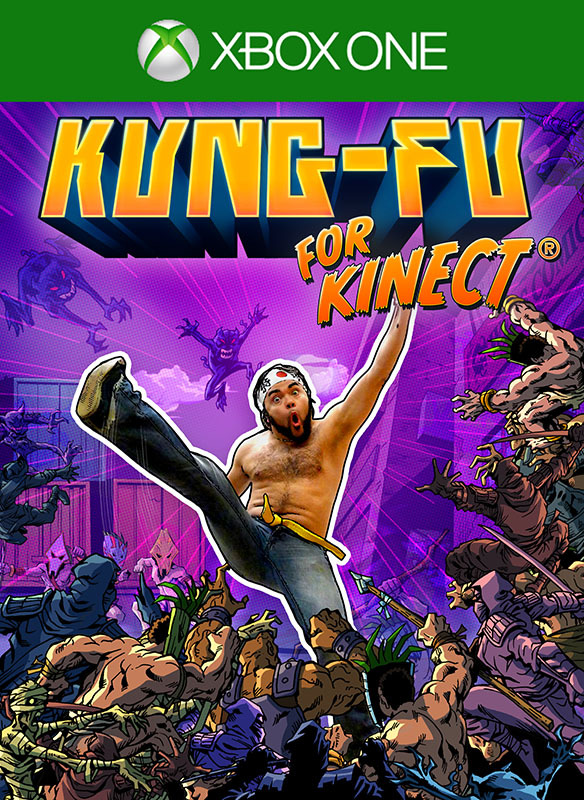 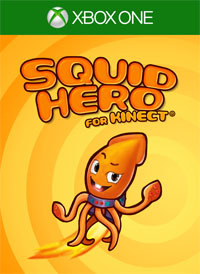 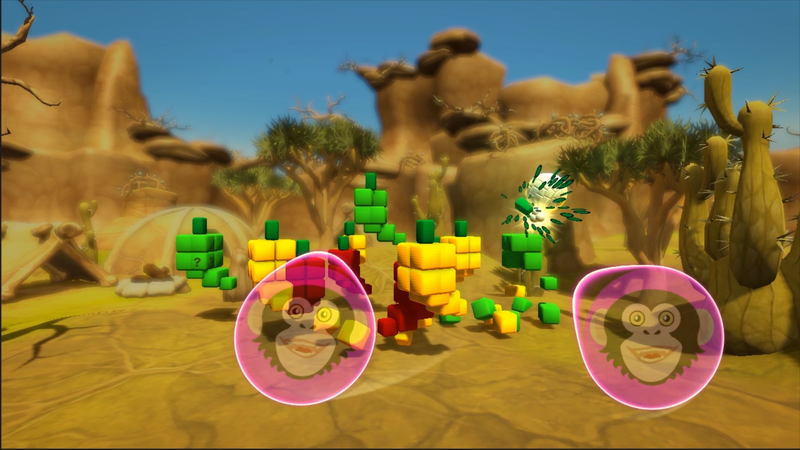 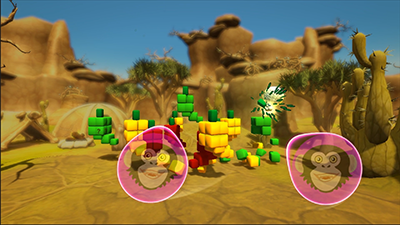 Local 2-player co-op: Players stand in front of Kinect, side by side. 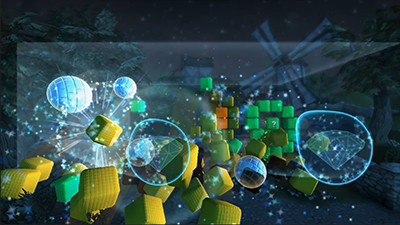 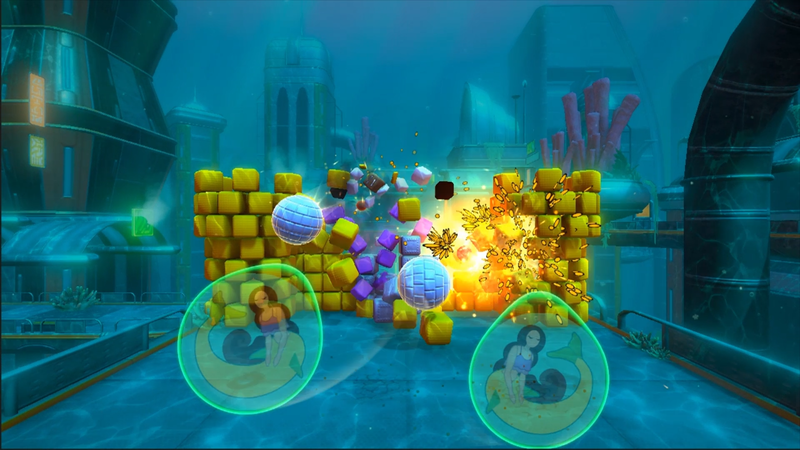 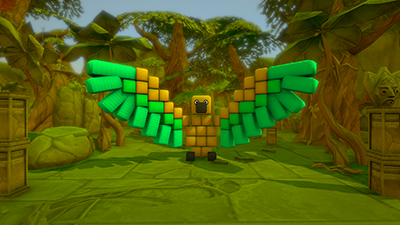 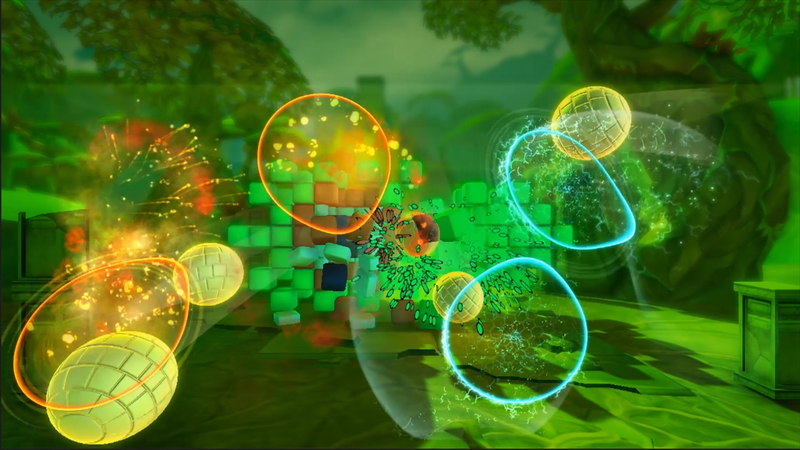 Both players work together to clear the level. 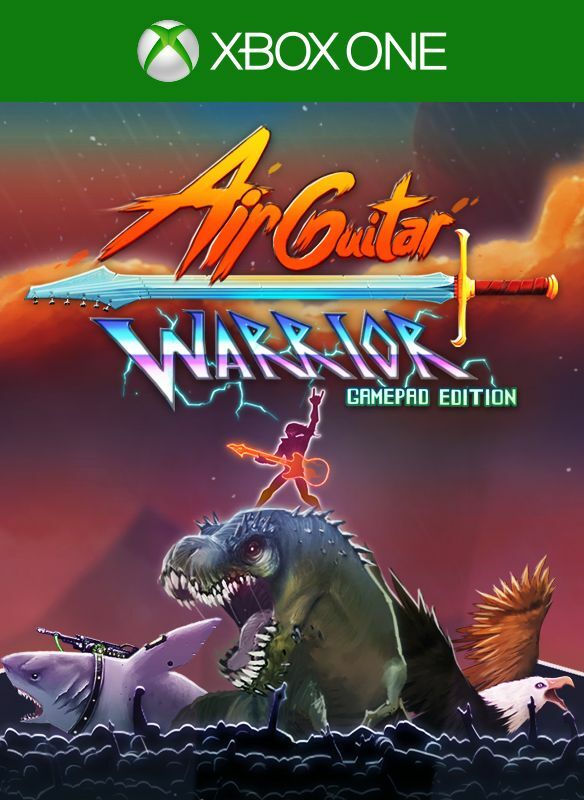 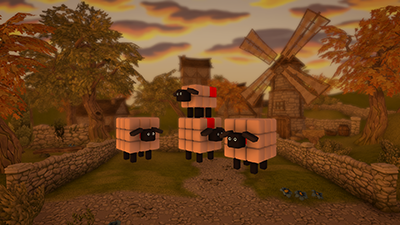 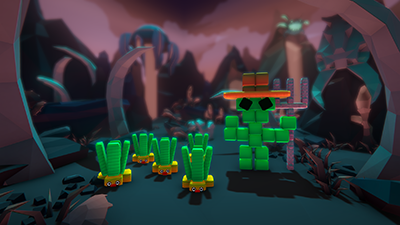 Switch between single player and two-player at any time.